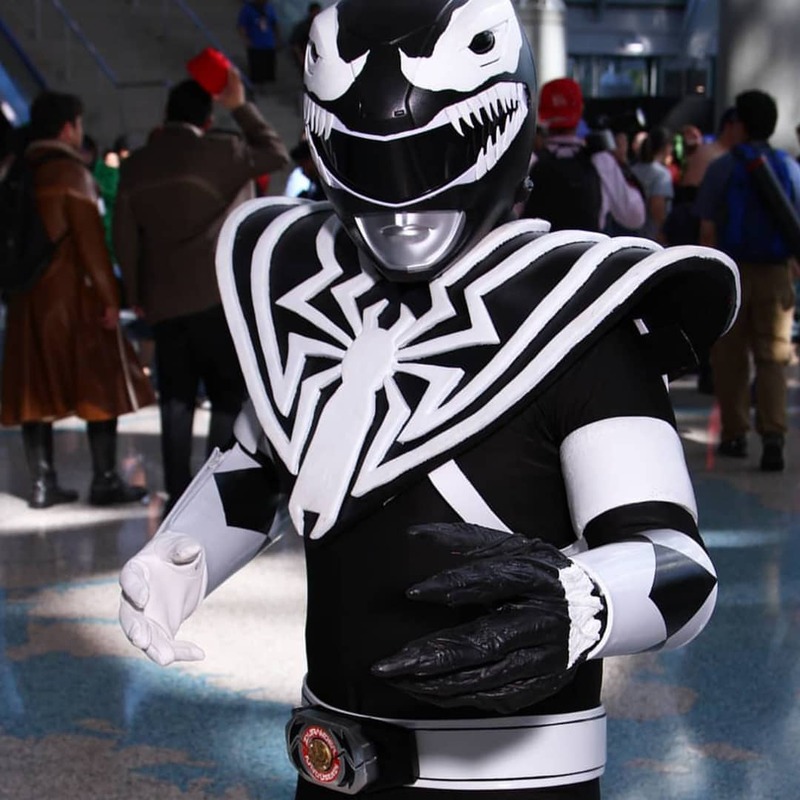 Venom/Mighty Morphin' Power Ranger cosplay by Javier Angel Saucedo – AiPT! Wait, what? Not a scenario we can say we ever imagined, but one we’re now thankful to have thanks to cosplayer Javier Angel Saucedo’s creative mash-up of Mighty Morphin’ Power Rangers and Spider-Man’s arch-nemesis, Venom.